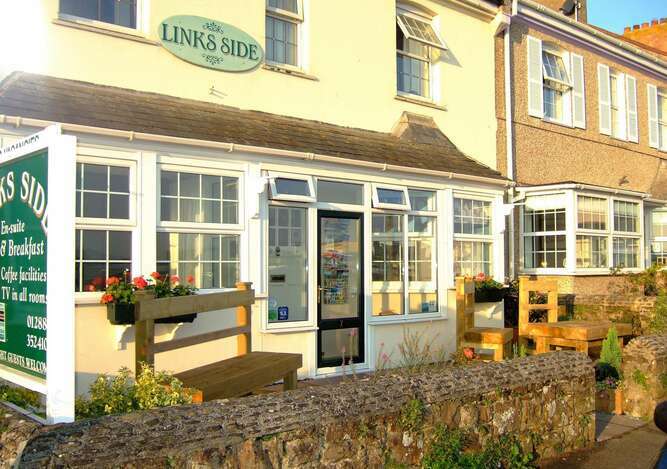 Links Side Guest House offers bed and breakfast accommodation with a relaxed atmosphere in clean comfortable surroundings. 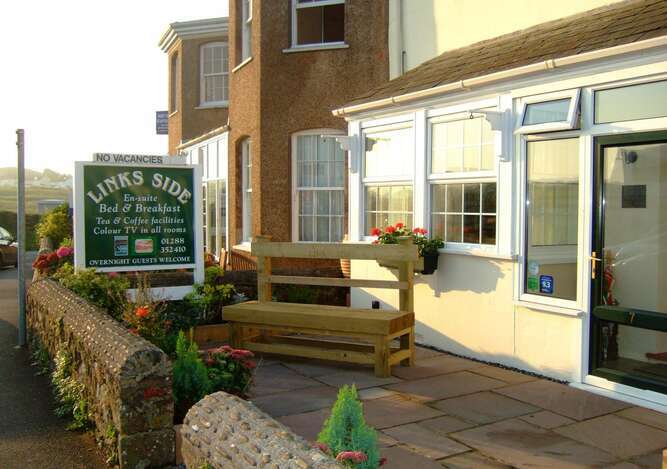 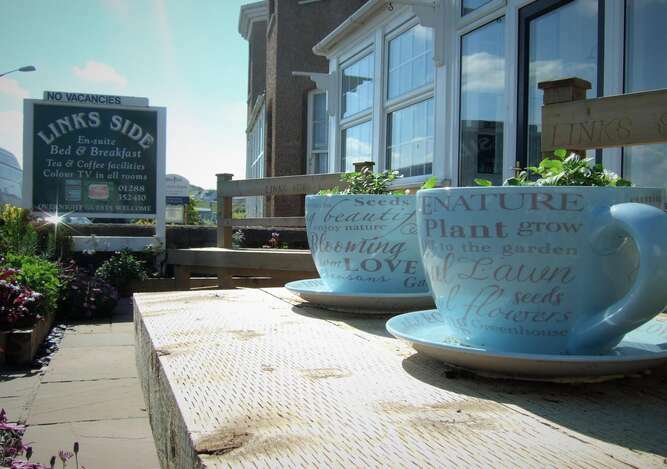 Ideally located directly opposite the golf course, Bude town centre with it's shops, pubs, cafes and restaurants is just a few minutes walk away. 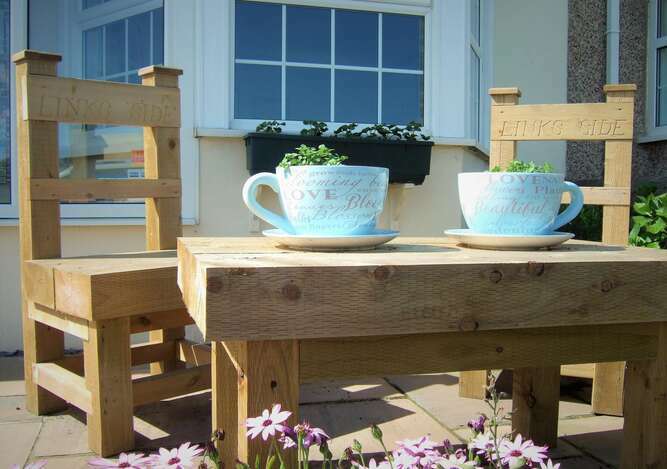 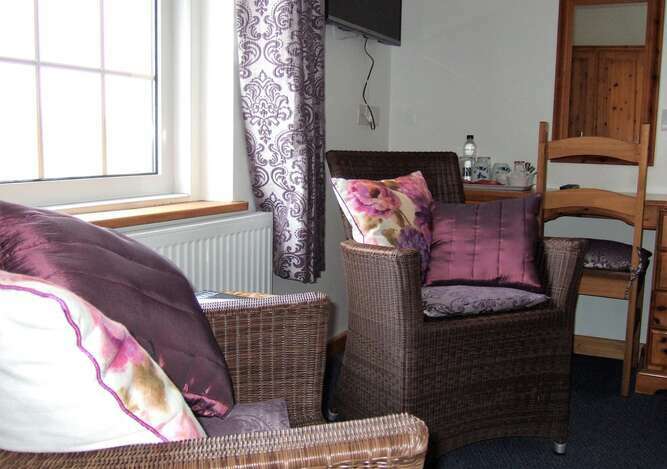 Crooklets and Summerleaze beaches are also within easy walking distance too making it ideal for lazy days on the beach. 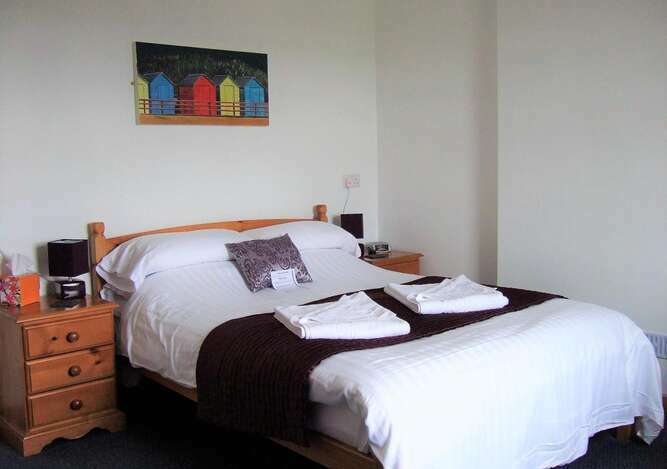 Our two first floor superior double en-suites have views across the golf course opposite and Bude Downs beyond.